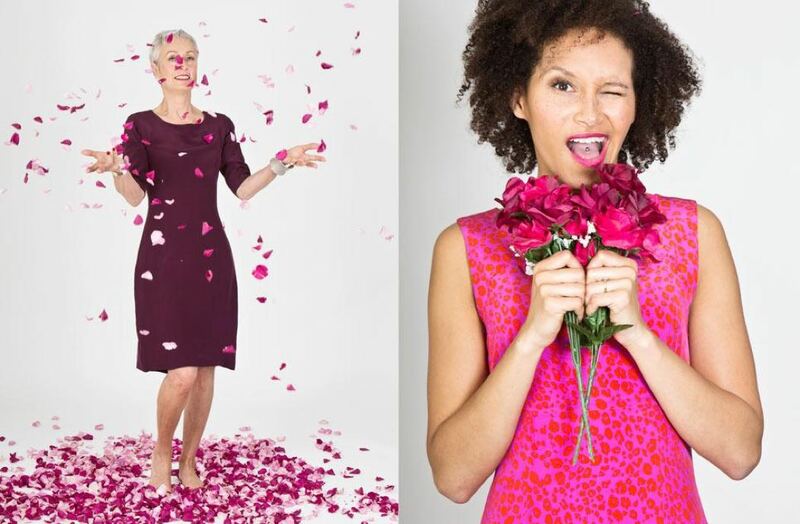 One of the newest artisan dress designers at the forefront of the fashion scene in London and Ibiza is Louise Kavanagh who designs beautiful “Ottie” dresses. Louise has a huge interest in fashion and her love of fashion (mainly the styling side of things) has directed her career path. Since completing her diploma at the Fashion Retail Academy, and also completing courses at London college of Fashion, it became very clear to her the path she wanted to go down –to create a beautiful, classic collection of ladies silk dresses for the everyday working, busy, active and fashion loving women! This came about from meeting a huge number of ladies needing that certain dress that’ll work for day into evening and work into play, which is also unique and won’t be seen on everybody else! So the Ottie brand was born. 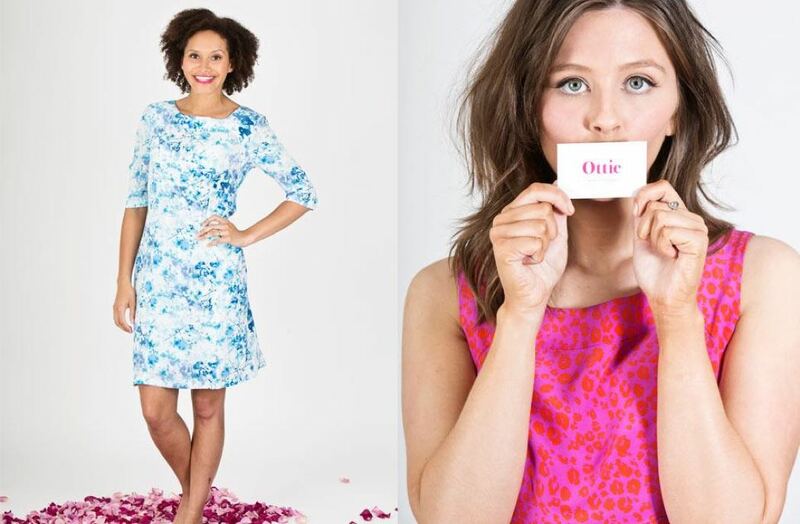 The Ottie brand is all about having a classic wardrobe item but with a bit of a twist! Fun, bright, fresh and also elegant colours, drawing upon huge influences from Brazilian and Italian fashion. Every step of the dress production process is within the UK, making the Ottie brand a complete made in England brand. It took almost a year to find the perfect manufacturer and silk mill factory for their Ottie brand. Louise was being very particular on where and who she wanted to make these beautiful dresses, finally choosing her fabulous small team of girls up in Derby! The silk comes from and is printed in an amazing family run silk mill in Gloucestershire. Ottie’s product offering is 100% silk shift dresses, the dresses come in 2 styles, long sleeve and sleeveless and also come in 6 different colour/pattern options. A new collection is currently under production which is consisting of two blouse shapes and two dress shapes in an array of colours with unique sequin and embroidered designs on them. This collection is a lot more relaxed and unstructured, with a real beachy boho style so this is something to look forward to in the autumn.